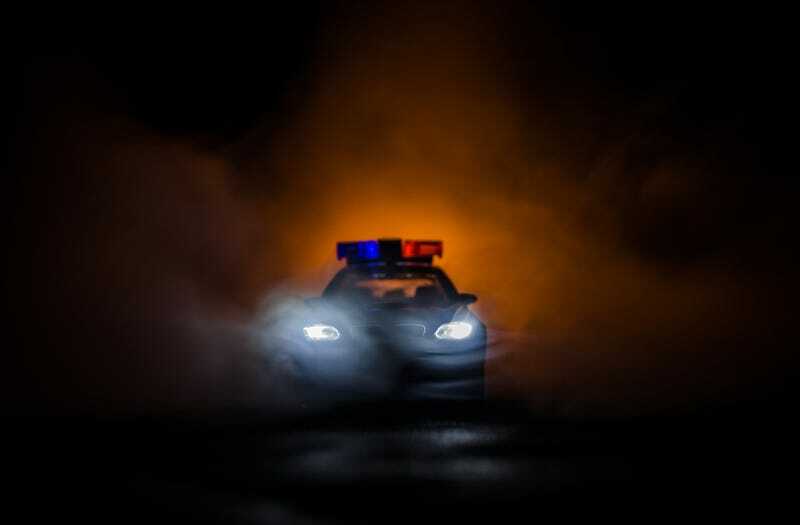 A one-year-old South Carolina girl died in a burning car after her father abandoned the car (and her) in an attempt to evade police after a high-speed chase in South Carolina, authorities say. Imhotep Osiris Norman, 26, faces charges of homicide by child abuse in the tragedy, which police say began Friday night when South Carolina state troopers tried to pull Norman over for speeding, or driving 67 mph in a 45 mph zone. Instead of pulling over, Norman sped on, traveling north of Interstate 85, with police in pursuit. During the chase, police noticed smoke and sparks coming from the car’s undercarriage, and then flames, authorities say. Police say they saw a large bag being tossed from the car before the car slowed down and rolled to a stop. Troopers attempted to block the burning car before it slowed, and the driver fled as it was coming to a stop, officials say. The driver, whom police say was Norman, was quickly arrested. The contents inside the bag later tested positive for marijuana and methamphetamine, the Spartanburg Herald-Journal reported. Firefighters who arrived on the scene to put out the fire found the body of one-year-old Xena Rah’Lah Norman in the back seat of the car after they extinguished the flames, authorities say. Homicide by child abuse carries a sentence of 20 years to life in prison, but as the Norman family gathered at Norman’s bond hearing Saturday, he and they questioned law enforcement’s account of what happened. Norman said he didn’t realize his car was on fire when he fled.